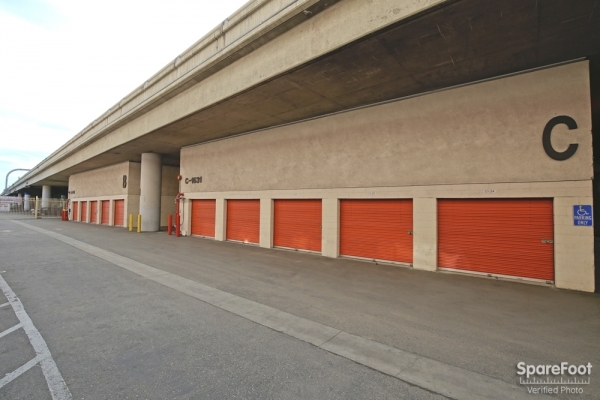 It was convenient and is perfectly located closer to the freeway. 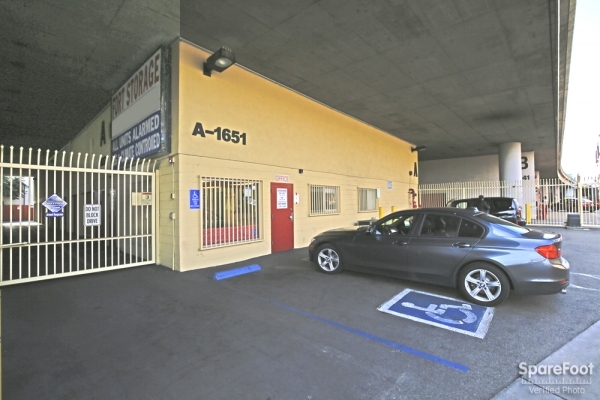 It was convenient and is perfectly located close to the freeway. The manager Tina was very professional and explained the processes and payment info great. Our move in and check in was smooth and fast. 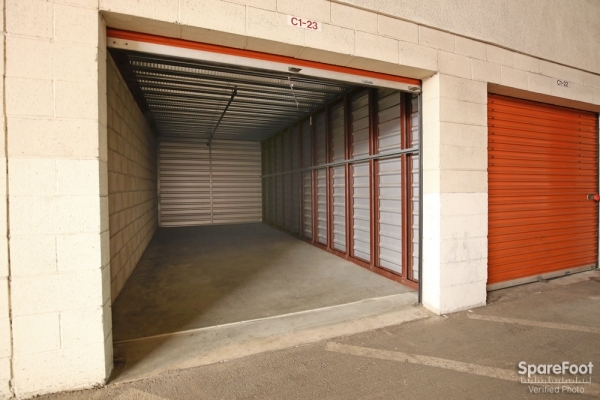 We got a ground level storage unit for a very competitive rate. Staff is very attentive. 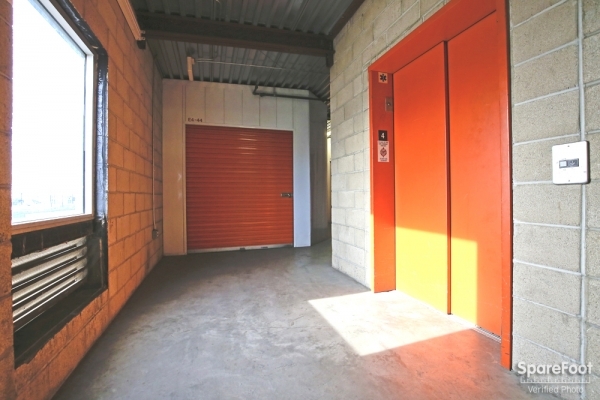 Place is priced well and it is very clean and secure. So far so good. The staff was really nice. 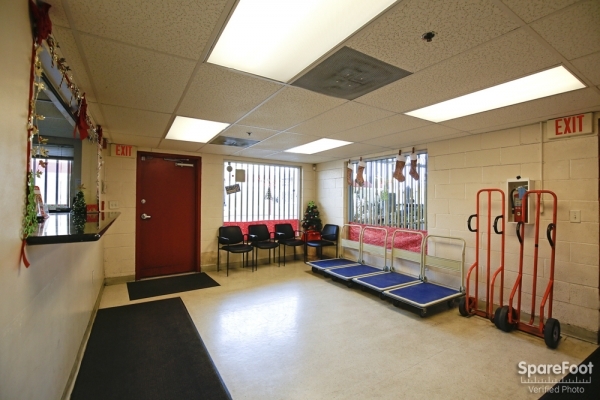 I was impressed with the service and the facility. Trina the site manager is amazing. 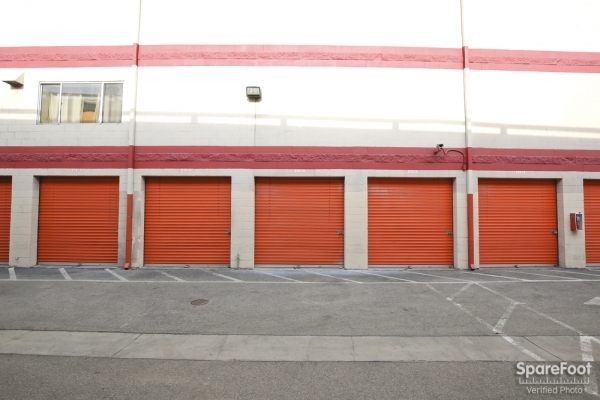 She made moving into my storage unit a breeze! 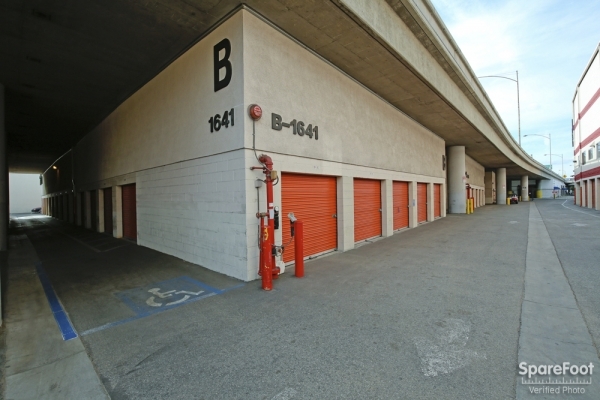 Very convenient location to Downtown LA. 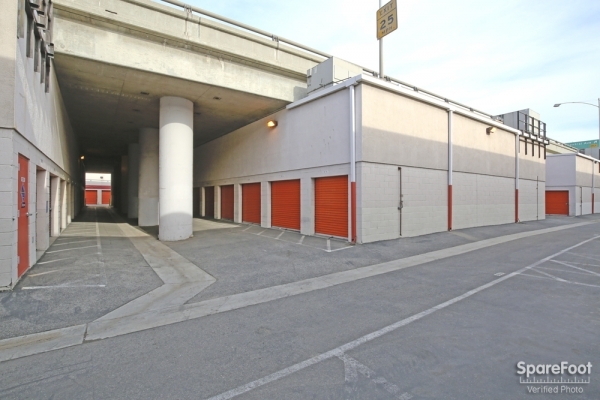 Ample parking woth close proximity to the freeway. Was in and out quickly and got a great deal! Customer service was friendly, price was exceptional. 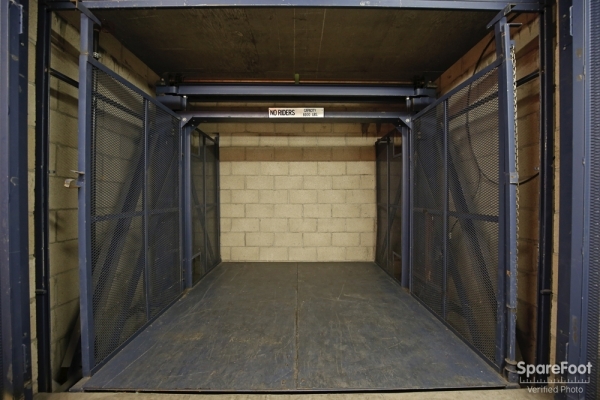 My experience with Fort Storage was very smooth and efficient. 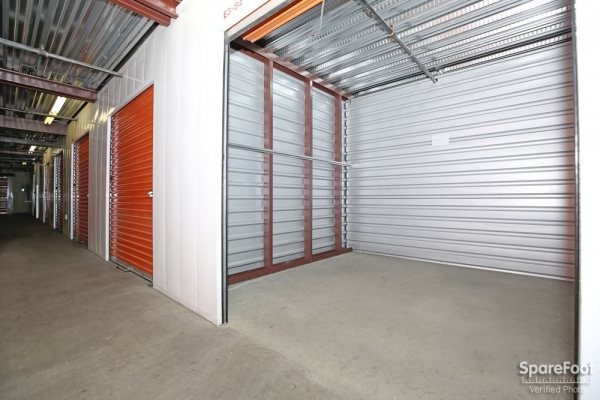 My storage unit was very affordable and spacious. 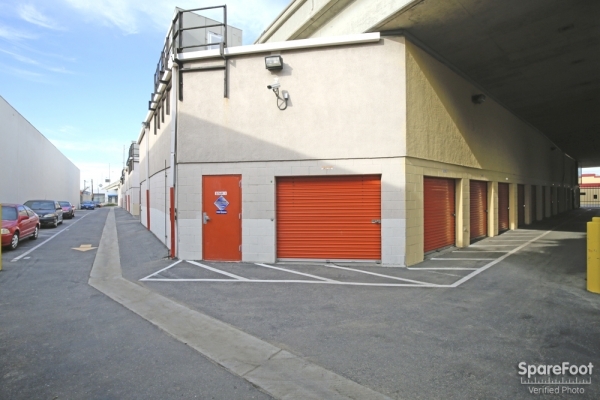 It's my first time renting a storage unit. Kevin was super friendly, super awesome, and super nice. It's was a smooth quick transaction. Thanks again! Fast, easy, & reliable ! Was one of the only facilities open on a Sunday with competitive prices and great customer service. Will definitely recommend this place to friends ! I think everything is neat. The manager did clearly show you the pricing, he makes sure you understand how much you are paying. That's mean no hidden charge. Helpful and efficient office staff. We were moved in quickly. The facility is very secure. 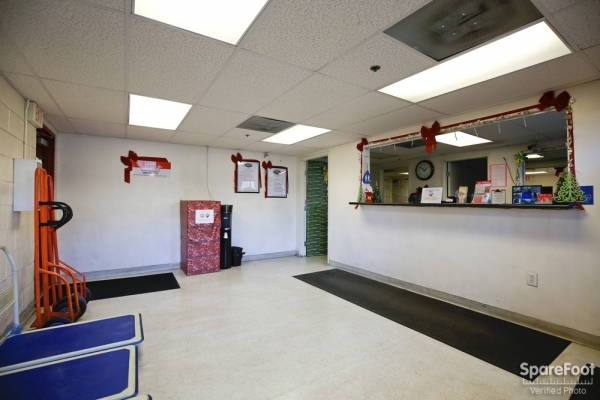 The staff in the office ate very helpful and knowledgeable. Please be aware they will force you to buy a lock to matter what you do. I was really pleased with my experience here! Not only is the staff incredibly honest, kind and helpful but the prices would be hard to beat! 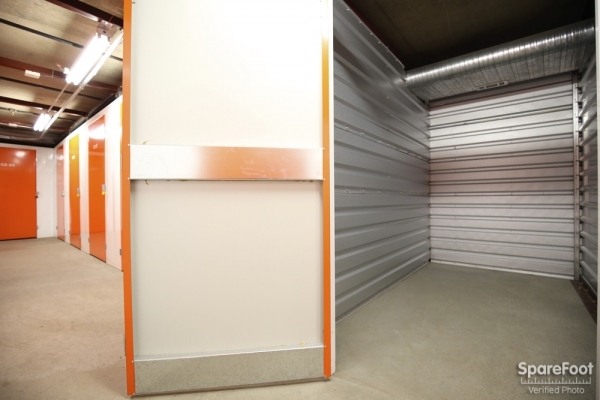 The facility is also clean and made me feel really safe about leaving my stuff there. I highly recommend this place! 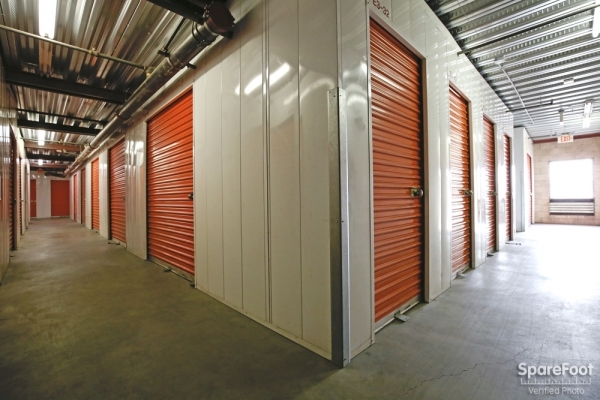 Efficient, secure, and swift service! I was in a real bind. Less than 24hrs. 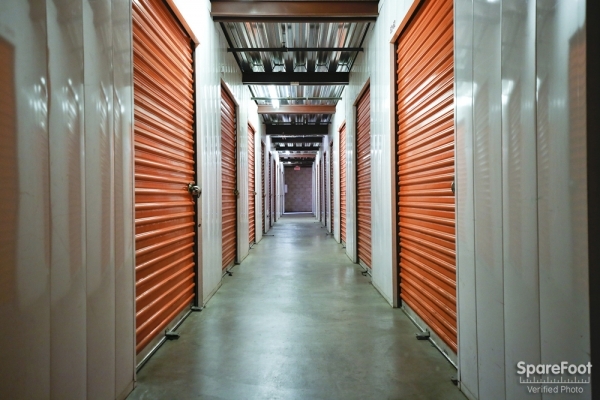 I had in order to move, and the stress of looking for a storage company with a reasonable price and distance was what you don't want at such a short frame of time. 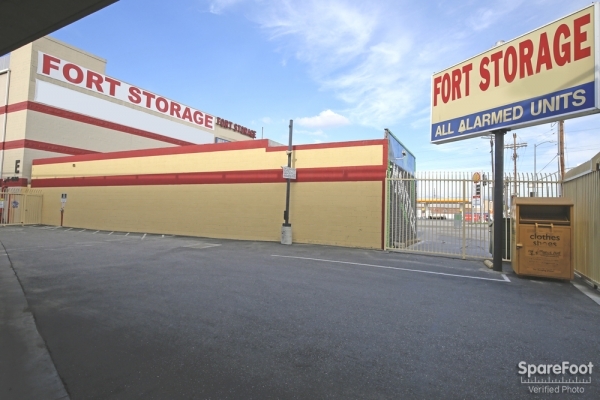 Thanks to fort storage, I feel a lot better that the convenience of my belongings are held at a location literally right off a freeway exit, and with good service from the front desk on down! Very friendly, clean, efficient, clear communication.